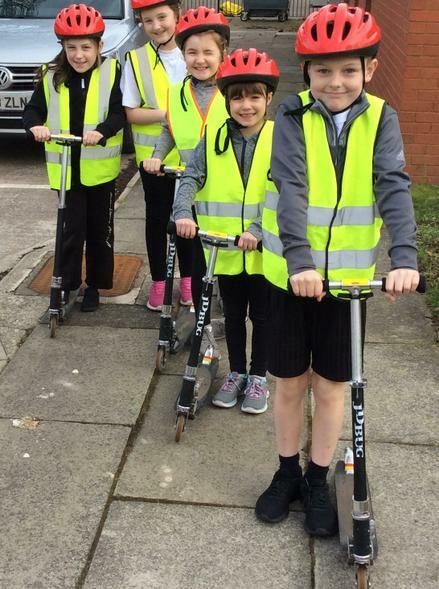 Our Scooter stars had a fun time at Scooter Club today. 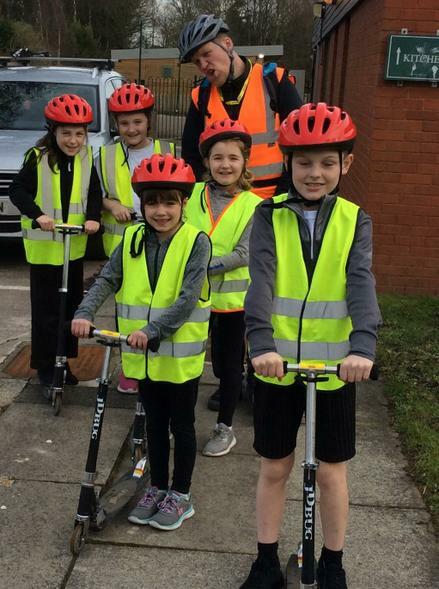 Mr Magee from the West Lancs Sports Partnership who has been leading the Club took the children out in small groups today to help them develop their road safety awareness whilst using their scooters. Mr Magee said that all of the children concentrated very hard and listened carefully to instructions which ensured their safety. Well done children!